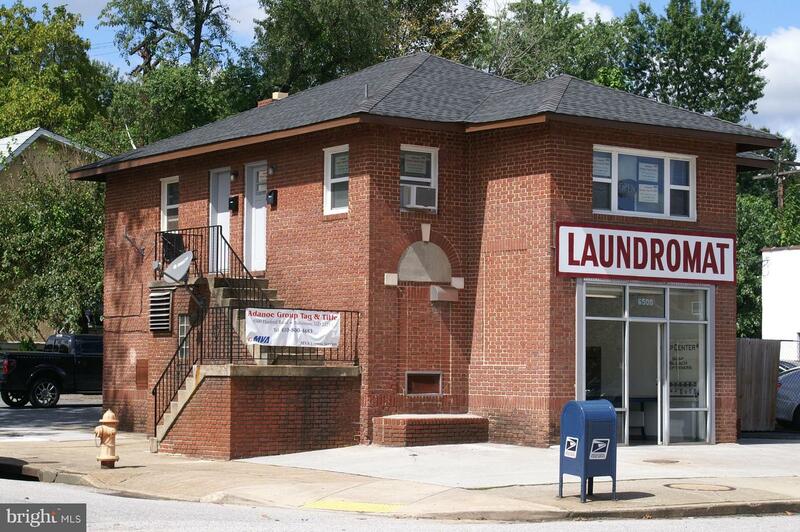 Sale includes Self Service laundromat. 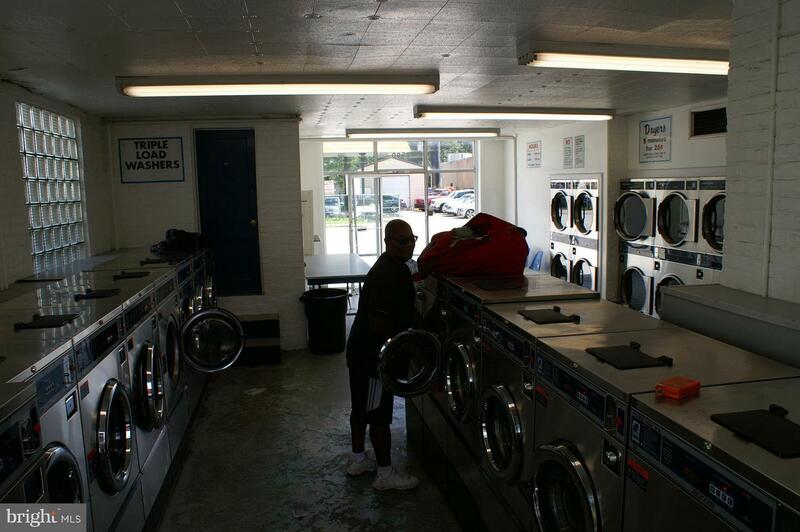 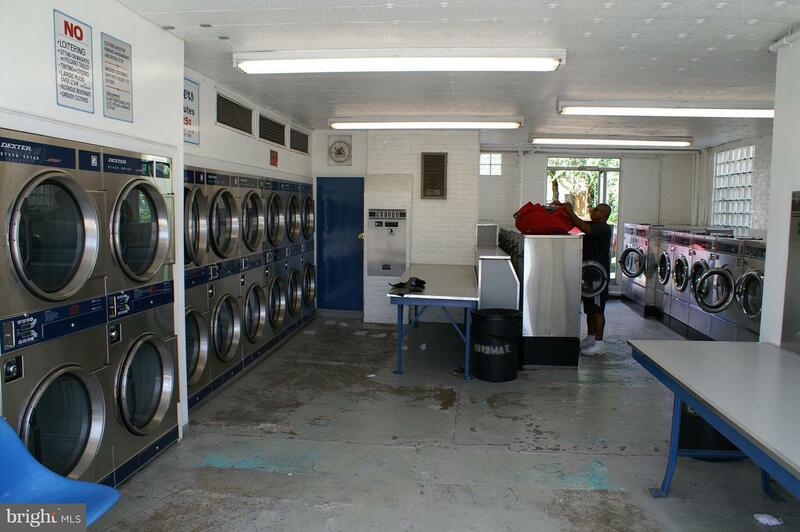 New owner can operate laundromat, or sell laundromat business and rent space. 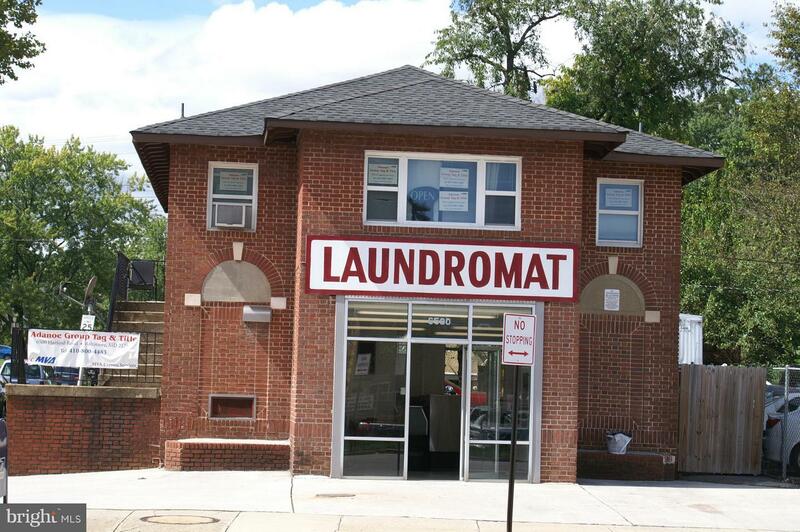 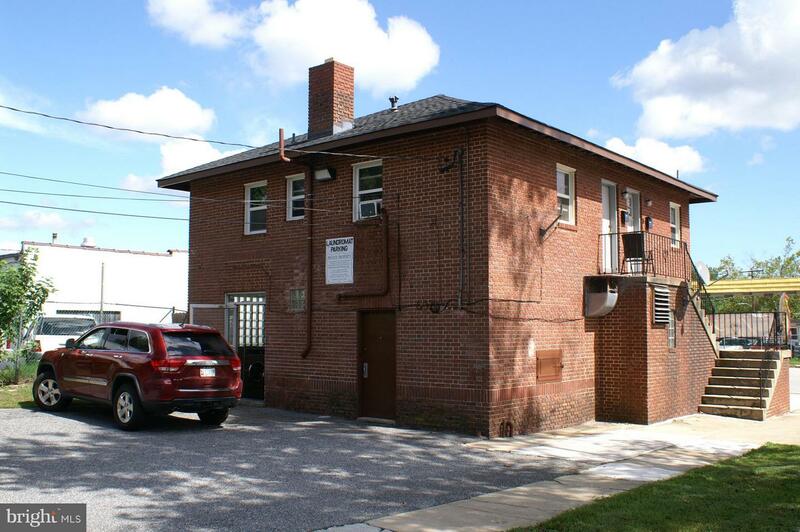 Many other options are available with zoning of C2 Mixed Commercial and Residential use building.Two story masonry mixed commercial and residential use building Features a self-service laundromat on the first floor, second floor 1 bedroom apartment and separate office.